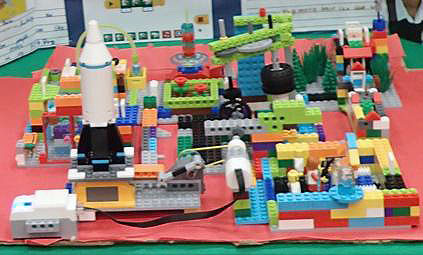 Our FIRST Lego League Team, 33968 Forces of the Galaxy, won 1st for Teamwork! 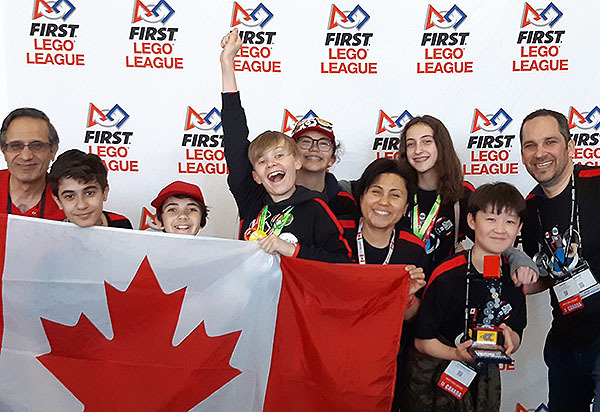 The Canadian Pacific Regional FIRST Robotics Competition was held in Victoria at the Save-In Foods Memorial Arena on March 7-9, 2019. Congratulations to FRC 2438 ‘Iobotics from Hawaii who won the Chairman’s Award and advance to the Championships in Houston. Aashna Thapar from team Hephaestus received a FIRST Dean’s List Finalist Award. Josh Klar is the Volunteer of the Year award winner. Payton Wong received the Woodie Flowers Finalist Award. 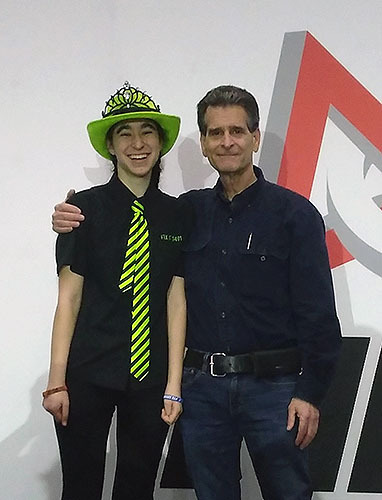 From March 7th to 9th, 2019, 30+ robotics teams, along with their robots, built and programmed by high school students, will compete at the Victoria Save-On-Foods Memorial Centre. All FIRST events are open to the public and free. Best public viewing will be Friday and Saturday afternoon (closes at 5pm). 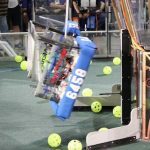 Aimed at providing learning and development opportunities for kids in technology, this competition will showcase the robots in an epic battle that combines sport, science, and teamwork. The second FTC event of the Payette League is on Saturday, January 26, 2019 at the Wilson School of Design in Richmond BC. (room 4900 – 5600 Kwantlen St, Richmond, BC V6X 3V8). There is a pay parking lot at the School.